In the wake of its $19 billion acquisition by social media giant Facebook, WhatsApp is looking at something it has struggled with since it dropped its yearly subscription model a year ago: new ways to generate revenue. 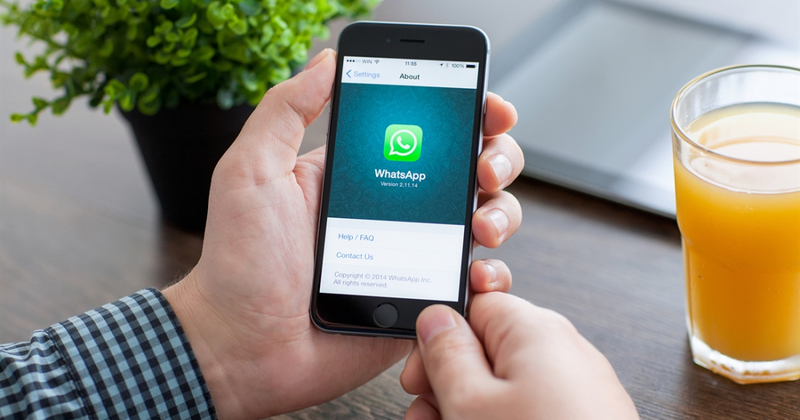 Unlike Facebook's own Messenger app which generates revenue through displaying ads and sponsored content, WhatsApp is currently looking at less intrusive ways of increasing their bottom line. For now, that means appealing to businesses, something the company began testing back in March. In a company blog post today, WhatsApp acknowledged a few of the challenges many companies currently face when using the app to connect with their customers (most notably the lack of verified business profiles) and pledged to solve them through the use of their new WhatsApp Business app. The app is currently free but WhatsApp COO Matt Idema has mentioned that the company intends to invoice businesses for its use down the line (likely after the app exits its current testing phase). Though WhatsApp hasn't released a full list of the app's planned features just yet, at its most basic level, users can expect to see features like verified business profile badges (to distinguish business profiles from regular individuals) and an easier method of responding to many customers at once. Currently, the WhatsApp Business app targets smaller businesses due to its limited feature set. Companies are able to respond to customer inquiries and send out updates to their followers although eventually, the app will introduce features that target companies of all sizes. Though some WhatsApp users will undoubtedly be leery about this change, for the time being it still seems preferable to displaying intrusive banner ads or re-introducing a paid subscription model.